You must make reservations at least 5 minutes in advance of the time at Tango Bistro. 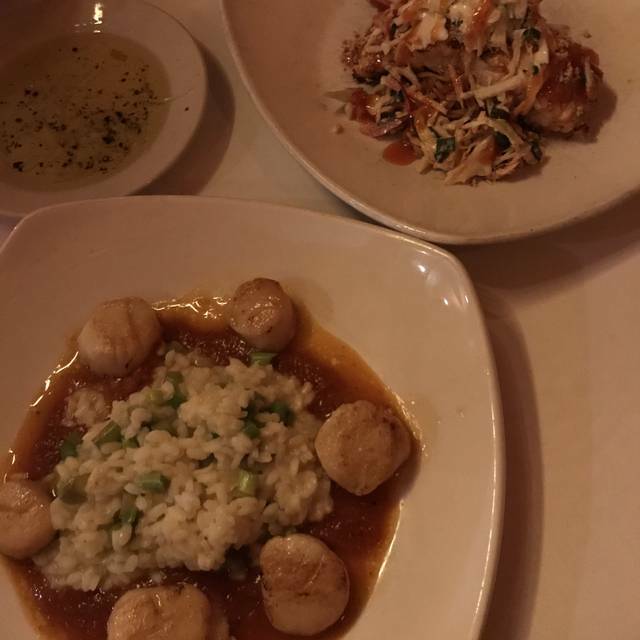 We ordered both starters and entrees but never received the starters. We were just brought our entree’s with no real explanation why. Just a “sorry”. Expected much better for Valentine’s Day dinner.